with the convenience and discretion of a private office. I became a plastic surgeon to restore my patient’s bodies and improve their lives. Dr. Baker’s specialized training in aesthetic surgery extends beyond traditional plastic surgery. His expertise includes eyelid, brow, facelift, nasal, chin, and jaw surgery as well as soft tissue filler injections. In fact, he has served as a consultant and instructor for Allergan’s (Botox, Juvederm, Latisse) noninvasive facial aesthetics division. His experience and training give him unique expertise to assess the optimal way to obtain an ideal aesthetic result. I am proud of the public recognition I have received for my work – particularly in facial aesthetics. 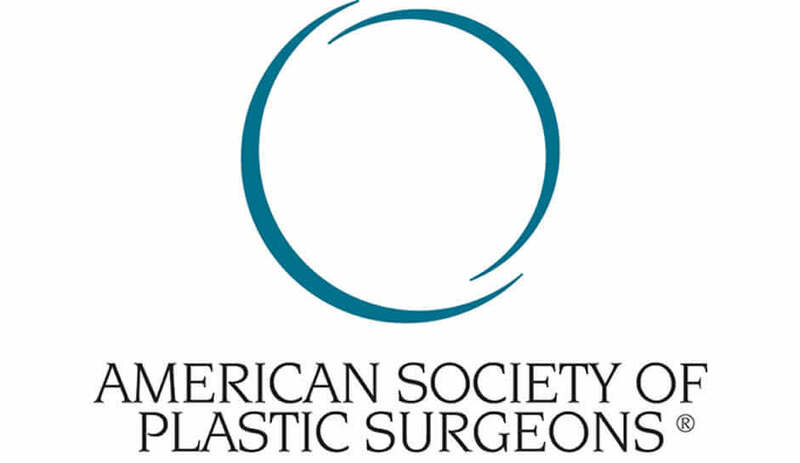 The Medstar Georgetown University Hospital Department of Plastic Surgery is one of the premiere plastic surgery practices in the United States, and keeps Dr. Baker at the forefront of the latest advances in plastic surgery. Dr. Baker actively engages in IRB approved research and clinical trials to improve the clinical care he brings to his patients. He has won awards for the quality of his contributions to the specialty and has several patents for plastic surgery inventions. He has edited textbooks, written numerous chapters and articles, taught courses at the specialty’s national meeting, served as a ASMS Visiting Professor, and presented at national and international surgical conferences.